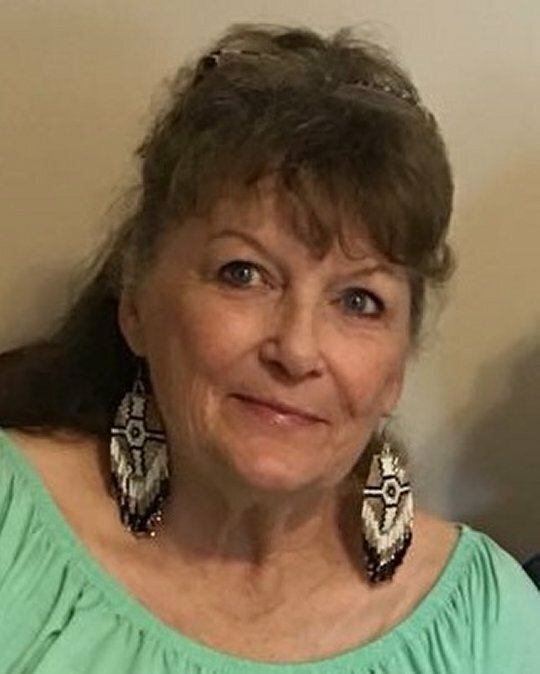 Krista Kay Keeney, age 72, of Somerset, passed from this life on Tuesday, March 27, 2018 at the Lake Cumberland Regional Hospital. She was born on June 14,1945 in Somerset, Kentucky, daughter of the late Jamie Phelps and Thelma Harrington Phelps. Krista was a member of the 1963 graduating class of Pulaski County High School. She spent most of life as a homemaker, dedicated to the caring of her family. She was of the Baptist Faith. In her leisure time she enjoyed writing and reading books, crafts, drawing blueprints and outdoor activities. Perhaps her greatest joy was spending time with her family, especially the grandchildren and great-grandchildren. Her radiant smile and compassionate spirit will be missed by those who knew and loved her. Besides her Parents, she is preceded in death by her Husbands; Mr. Wanda A. Keeney and Mr. Charles Walker, Brothers; Rocky Phelps, Johnny Phelps, Ronnie Phelps and Robert Phelps and a Son-in-Law; Roger Glover. She leaves behind to cherish her memory two Sons; Ricky (Tina) Keeney of Shopville, and Wade Keeney (Amy Hall) of Somerset, Daughters; Karla Glover of Somerset and Tammy (Mark) Taylor of Science Hill, Brothers; Joe (Kathy) Phelps of Campbellsville, Harvey (Dorothy) Phelps of Shopville, Sister; Patsy (Charlie) Crow of Somerset, Ten Grandchildren and Twenty-one Great-Grandchildren, Sister-In-Law; Jean Phelps of Somerset and several Nieces, Nephews, Cousins other relatives and friends. Visitation will be after 11:00 a.m. on Thursday, March 29, 2018 in the Chapel of Southern Oaks Funeral Home. The Funeral Service will be at 2:00 p.m. in the Funeral Home Chapel with Bro. Rick Lawson officiating. Burial will be in the Pine Hill Cemetery. In Lieu of Flowers, contributions are suggested to the Krista Kay Keeney Memorial Fund, in care of Southern Oaks Funeral Home, 2110 West Highway 914, Somerset, Kentucky. 42503.  Southern Oaks Funeral Home is entrusted with the arrangements for Mrs. Krista Kay Keeney Memorial Fund.